This week the Ladies were split into two competitions, 'The High Hopes' and 'Alternative Stableford'. The High Hopes consisted of all the ladies with handicaps of 30 and above. The lady who came out on top of the group was Beryl Corcoran with a fantastic 42 points which helped cut her handicap by two shots. In the Alternative Stableford it looks like returning member Jean Kenny has quickly got used to our greens again with a very good 37 points (or maybe it was the lesson she had last week in the swing Studio). Well played ladies great golf! So on Sunday it was the gents turn who were competing for the Lawson Cup. The conditions weren't great with a cold wind resulting in only eight golfers playing better than their handicap against standard scratch. However as always, whatever the conditions someone plays out of their boots and this time it was our newly appointed Treasurer, Malcolm Walker (pictured) with a superb 41 points, getting himself cut to a handicap of 13. It looks like the pressure of the new role hasn't affected the swing, but give it time! Great score and well played Malcolm. Finally I have to have a mention for a fantastic 'Hole in One' yesterday from one of our new pathway members. Congratulations to Micheal Probert for his first ace I believe on the 17th. Great shot and thank you for the drink! The game play in the swing room is proving very popular with a few regulars booking in week after week but I know there's still a great deal of you out there who haven't ventured in to the swing studio yet. So I have two offers for you throughout the month of May. Firstly, I would like to offer you two hours for the price of one to come and play one of our 14 internationally famous golf courses. 18 holes normally takes two hours so instead of £55 the cost is only £30 until 31st May. (This is for the time not per player) To book your round please click here to get in touch. Secondly, to show you the importance of having the right equipment. I would like to offer you a chance to pop into the swing studio with your 7-iron and hit some balls on the simulator and give me the oppotunity to have a look at the set up of your club. 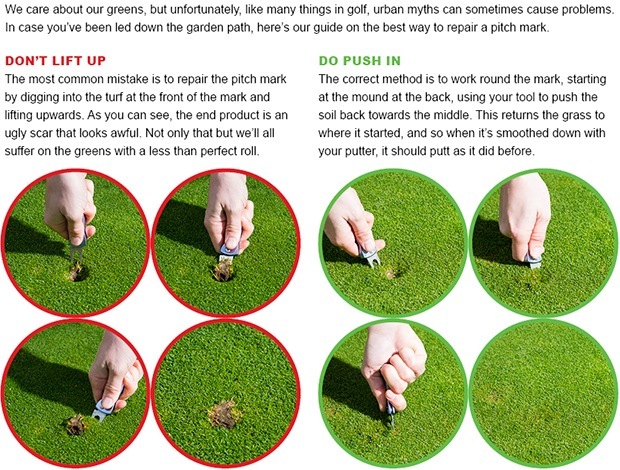 I will check the lie angle, length of shaft, flex of shaft and even grip size. I can also give you a chance to hit another iron that I may feel suits you better. There is every chance I will say that you irons are spot on but it's always good for your own confidence to know you have the right equipment in your hand. 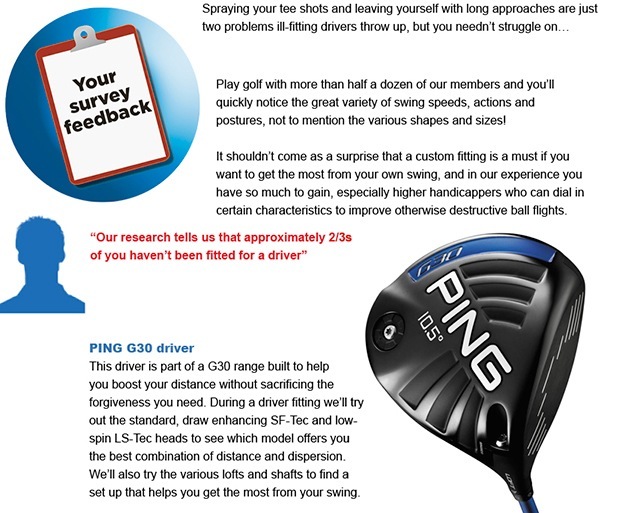 To book your 20 minute FREE swing equipment check please click here to get in touch. I have just put up on the men's notice board the entry sheet to the first event of the 'Friday night Summer league'. This is a brand new event open to teams of three made up from members of the club. The format will be different each week over a differing number of holes and the tee times start from 5pm. The first week being a Texas Scramble over eight holes followed by a fish and chip supper of which we would encourage you to invite friends and family too. (The supper will also vary just like the golf). The President, Mr David Barrows has very kindly put up a trophy for the team who finishes top of the league and we will also have prizes on the night and nearest the pins to go for. The cost will be £10 for golf and food or £5 for golf only. For more informaion on any of the upcoming events please click here to get in touch. We're quite sure if you get these in your hands you'll experience some impressive distance gains. However, we're here to help make sure you get the most out of the technology on offer so this extra distance is of actual benefit. 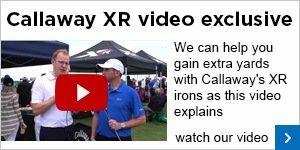 We can help match you with the right irons for your own swing.